Tech Support Toronto - StraightUp IT Solutions Inc. Some IT consultants promise the moon and the stars. At StraightUp, we deliver straightforward IT advice, top-notch tech support and seamless implementation. Your data might be in the cloud, but we're right here in Toronto. 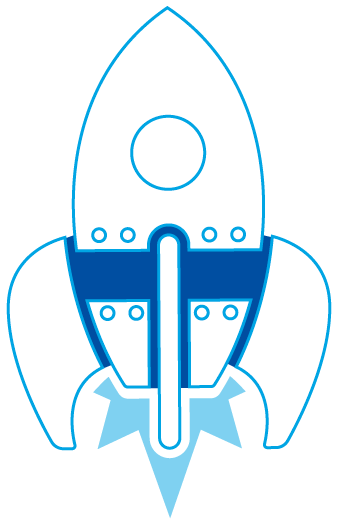 We may not be building rocket ships, but navigating your organization’s unique and complex IT network requirements requires know-how and a passion for staying on top of the ever-changing technological landscape. At StraightUp IT Solutions, we are dedicated to providing professional, on-site and remote information technology support and data management systems. Our IT consultants have been delivering managed IT services and computer support to businesses, ad agencies and publishers in Toronto for over 20 years. We build lasting relationships that are based on integrity and respect. That means listening to your concerns, offering flexible services and responding quickly to solve issues – often before you even know there is a problem. Let us be your on-call IT department! Assessing, automating & updating your IT services & equipment. Recommending & implementing your IT network, systems & computer equipment. We deliver secure & reliable systems so you can have peace of mind. Delivering fast, secure and flexible storage options for your precious data. PHIPA-compliant servers available. Managing your email & digital assets so they’re secure & available on a variety of popular mobile or desktop devices. 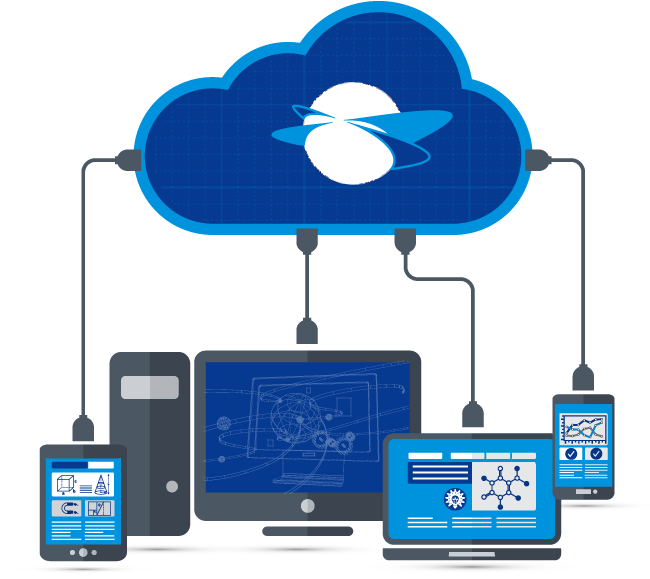 Managing, monitoring & troubleshooting your network & digital assets. We can help you evaluate important IT network developments and make smart, budget-friendly choices about your organization’s investment in IT services and network equipment. We can integrate business-enhancing technology with your organization’s existing IT infrastructure, making every effort to avoid disrupting your workflow. Our proactive remote monitoring system keeps all of your networks running smoothly so you can focus on managing your business.